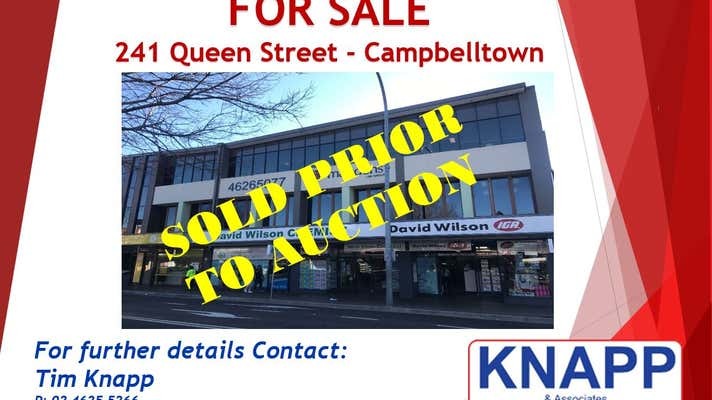 This site is located in one of the most appealing locations in Campbelltown CBD, predominantly located within metres of Campbelltown Shopping Mall. 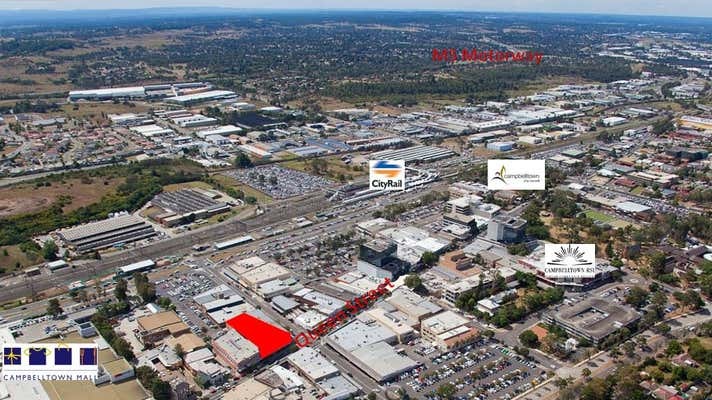 The location is ideal for redevelopment to move with the trends of the CBD. Height limit 32m. 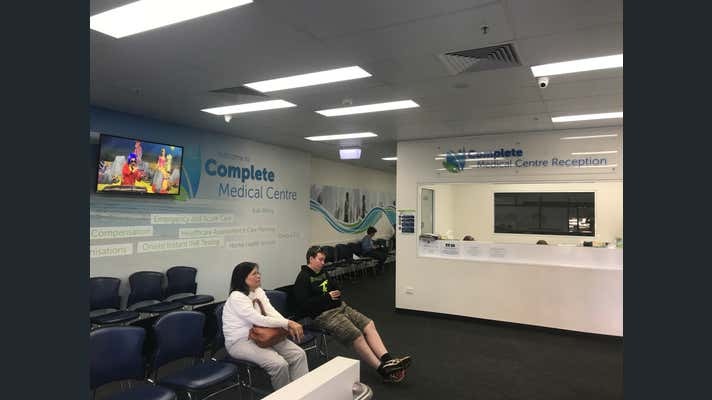 Leased to established tenants providing immediate cash flow.